With mobile devices and computers, listening to music has become much easier than before. 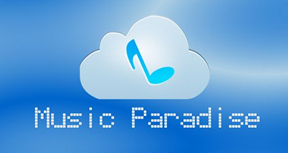 There are many wonderful apps and software that we can use on our PCs and phones to download MP3 tracks easily. These MP3 downloader apps are available for free or paid, and they give us access to millions of songs from which we can select our favorites. 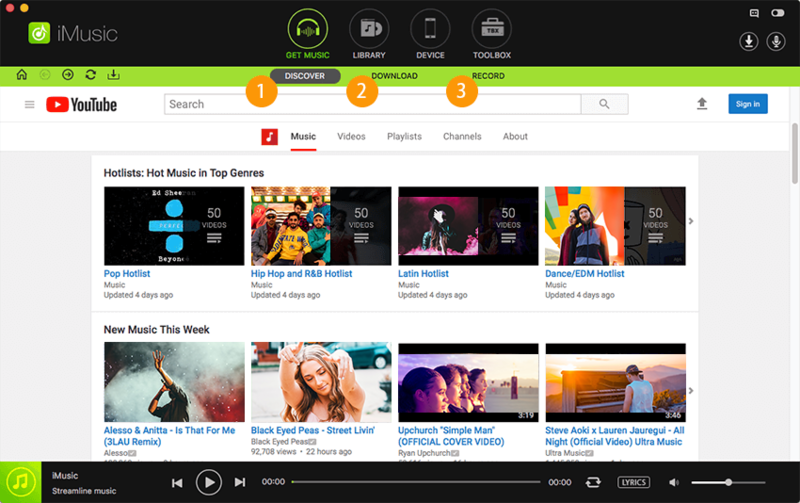 The following is a list of the top 10 MP3 downloader free apps and software for phone and PC. 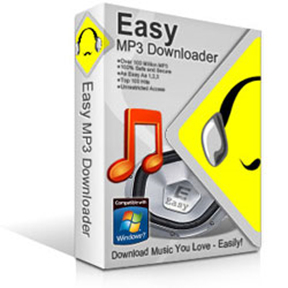 This is a powerful MP3 downloader program which enables users to download music for their iPhone or iPad with ease. The key features of this program are listed below. 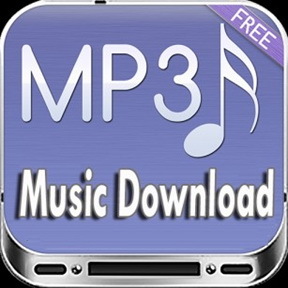 This MP3 downloader free app helps to search, download and listen to songs for absolutely no cost at all. It is one of the most feature-rich apps on the Google Play Store. The following are some of the main features supported by this app. 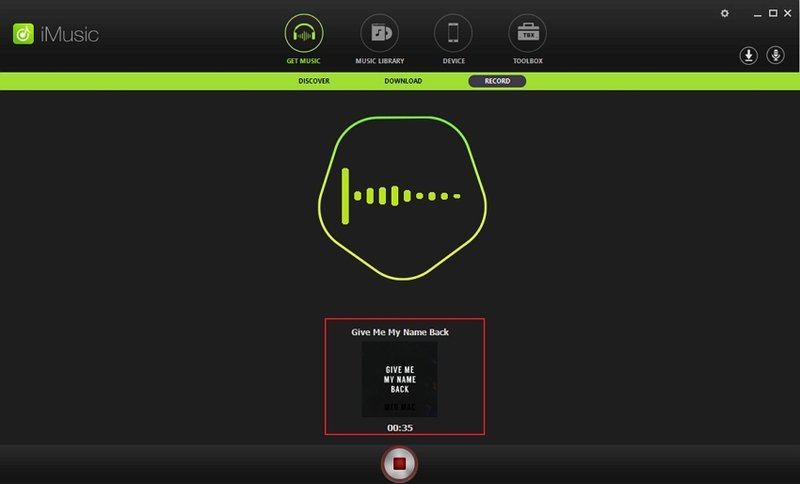 This is another MP3 downloader free app for those who can’t live without music. 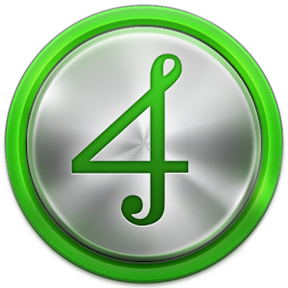 This app can help you access wonderful music on your Android device, and it is rated 4.4 in the Google Play Store. The following are the key features of this app. 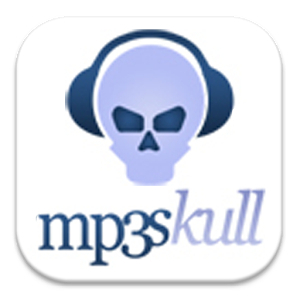 This is a top-ranking MP3 downloader app which helps you to download music from the Internet. It comes with many fantastic features including sleep timer, audio EQ, artist videos and many more. This is a beautiful music downloading app which is available for free of cost on the Google Play store and supports some of the most brilliant features and specifications. 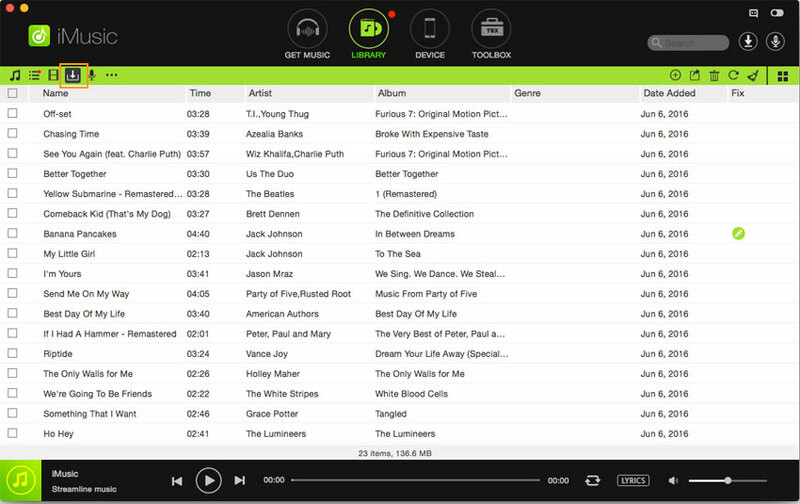 This app enables you to listen to and stream thousands of songs. The key features of this app are shown as follows. 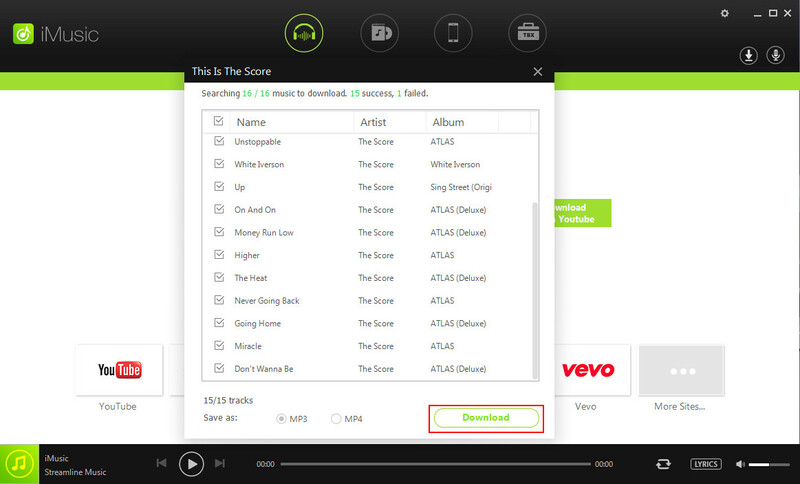 For PC users, there is probably no software better than this to download music. 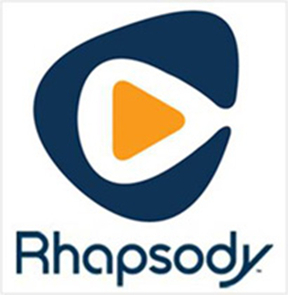 This is a free API which allows you to pick from the millions of songs present. 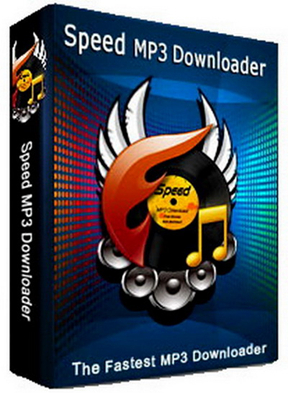 With an easy-to-use interface and fast downloading speed, this is a must-have MP3 downloader free site. The following are some of its features. 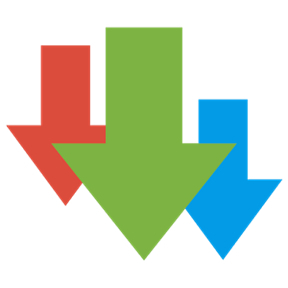 This is yet another MP3 downloader free app for PC users and is becoming more and more popular around the world. From this program, you can directly download songs to your SD card as well. Check out its features below. Easy-to-use interface, but provides fast download speed. 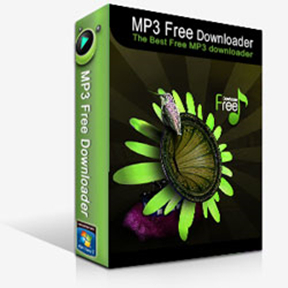 This MP3 downloader free program for PC allows you to search from among millions of songs and has a simple interface and quick downloading speed. It is clean, safe and meets all your music requirements. The following are some of its features.